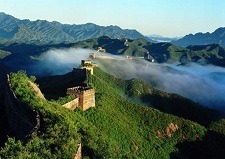 The Great Wall of China is a must for travelers to Beijing and China. 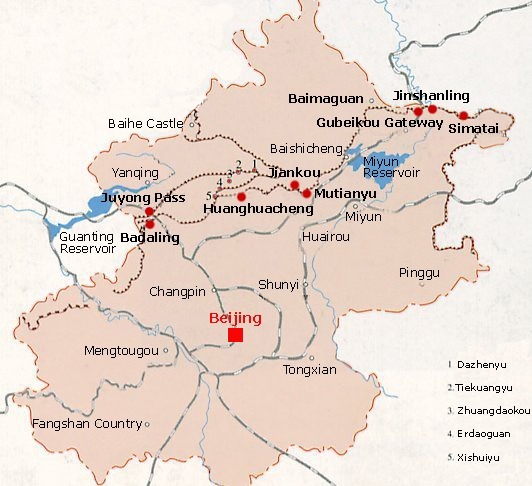 The grand wall zigzags it’s way to the east and west on mountains and valleys of northern China, stretching about 8,850 km. It is one of the greatest man-made projects in ancient world and listed in UNESCO World Heritage site. The Great Wall is the general name of massive military projects built in different periods of China. it is used to kept out nomads from northern China. 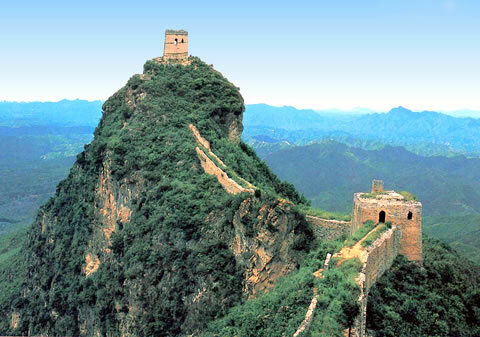 The Great Wall was built from more than 2,000 years ago in the Spring-Autumn and Warring-States periods. It is listed as one of the seven middle-ancient wonders together with the Arena of Rome and Leaning Tower in Pisa. 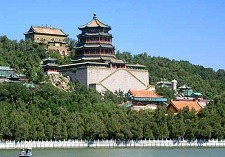 The existing relics are mainly Ming Dynasty walls constructed in the 14th century. 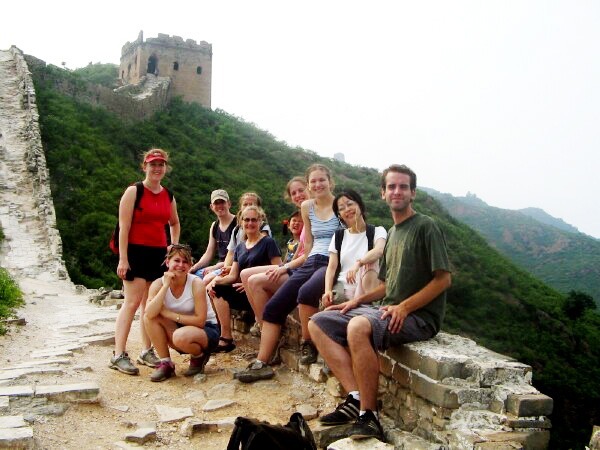 Our Great Wall tours offer you special hiking experience around Beijing and Tianjin. 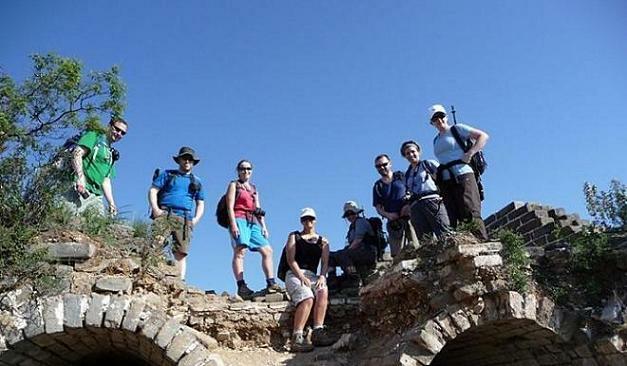 Travelers can enjoy private or daily departure group (seat-in-coach) tours to various Great Wall sections such as Mutianyu Great wall, Badaling Great Wall, Jinshanling Great Wall, Simatai Great Wall, Gubeikou Great Wall, Juyongguan Great Wall, Huangyaguan Great Wall, Chenjiabao Great Wall. You may also check our Great Wall travel tips to check dos and don’ts before you start your trip. 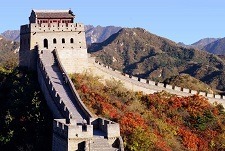 Check our Great Wall of China tour packages below and book your tour now!